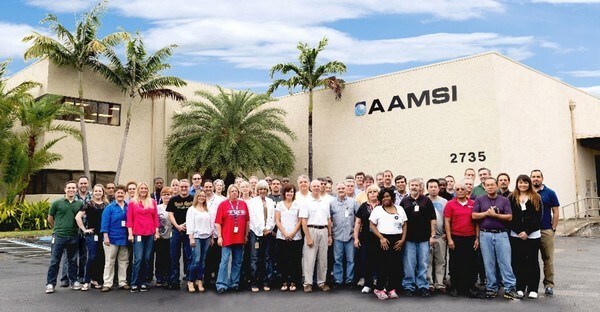 At AAMSI, we firmly believe that the quality of our products and services to our customers is directly dependent on our ability to attract and retain the highest quality workforce. We are proud of the top-notch people we attract. Moreover, we also understand that when we treat our employees fairly and with respect, they do the same with our customers. Finding and retaining the best employees is critical to our business and to the success of our customers. We consider employee retention to be critical and we take deliberate steps to maintain a stellar record of employee retention. Contact us today to find out how you can be part of the AAMSI Team.